Welcome to Valley Auto Liquidators. Our team strives to make your next vehicle purchase hassle free. This unit has a V8, 5.4L; FFV high output engine. This unit has an automatic transmission. When you encounter slick or muddy roads, you can engage the four wheel drive on this 1/2 ton pickup and drive with confidence. Anti-lock brakes are standard on this vehicle. 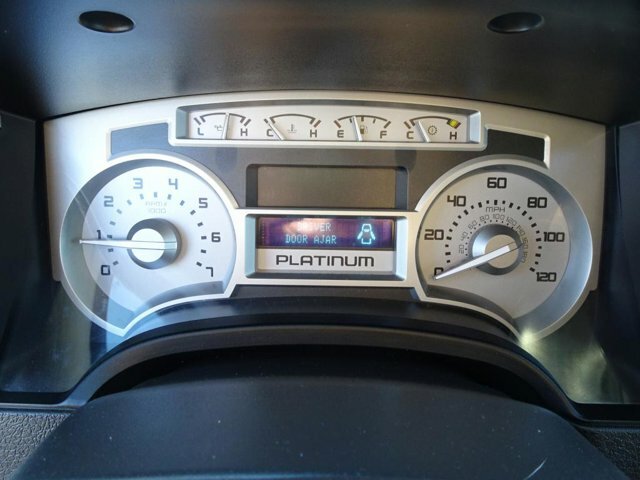 This 2010 Ford F-150 has air conditioning that feels like a walk-in refrigerator. Light weight alloy wheels on this model are the perfect compliment to a stylish body. See what's behind you with the back up camera on it. The bed looks great and is protected with a durable surface material. This unit features cruise control for long trips. This 1/2 ton pickup has fog lights for all weather conditions. This unit is equipped with front air bags. Heated seats for those cold winter days are included in it. A front power adjustable seat increases driver comfort. You'll never again be lost in a crowded city or a country region with the navigation system on this model. A moon roof lets more light into the vehicle and makes the interior feel more spacious. The leather seats in this 1/2 ton pickup are a must for buyers looking for comfort, durability, and style. Power windows are a must have modern convenience. It has a premium sound system installed. The F-150 comes with running boards already installed. The vehicle features a tilt steering wheel. The F-150 is equipped with a heavy duty towing package. The vehicle has durability you can depend on as the miles tick away. This Ford F-150 handles exceptionally well in the snow and ice. This Ford F-150 has an immaculate interior and clean exterior. The interior looks brand new and there is not even a scratch on the paint. After inspecting the clean AutoCheck report, you will be confident in the history of this vehicle. A clean AutoCheck gives you piece of mind. This is one of our most aggressively priced units. We offer guaranteed financing regardless of credit history on this 2010 Ford F-150 . Pop in a DVD to the entertainment system to keep your friends or kids relaxed on the road. This exceptionally comfortable cabin is ideal for long road trips. There is plenty of room for the whole family and it's perfect for the long summer road trips. This 2010 Ford F-150 has plenty of power to tow your boat or trailer. Enjoy your toys more this year. At Valley Auto Liquidators we understand that delivering top quality service is the only way to earn business. We promise to make your next car buying experience efficient and relaxed. Find a great sale price on this 2010 Ford F-150 V8 5.4L 4x4 1/2 Ton SuperCrew Pickup at Valley Auto Liquidators in Spokane WA. This 2010 Ford F-150 V8 5.4L 4x4 1/2 Ton SuperCrew Pickup is located at our dealership in Spokane. We also serve the cities of Spokane Valley and Coeur d'Alene. So if you're looking for a great price on this 2010 Ford F-150 V8 5.4L 4x4 1/2 Ton SuperCrew Pickup or just looking to get an auto loan for the vehicle you want... you've come to the right place! Valley Auto Liquidators.